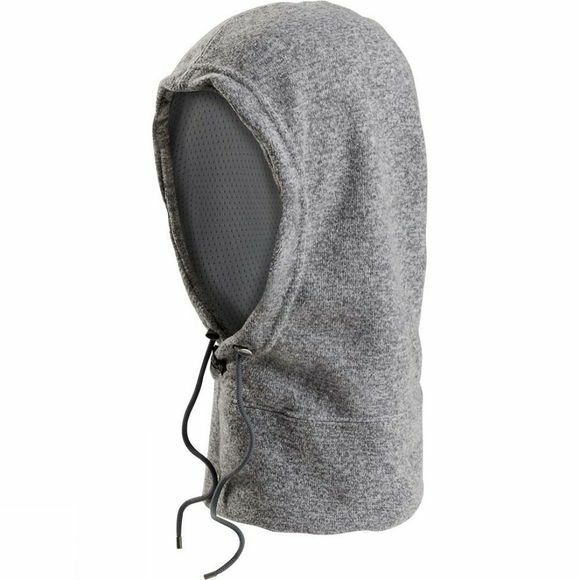 The Finley Hoody from Jack Wolfskin is a neck gaiter and hood in one handy package, and a great way of keeping your head nice and warm during your outdoor workout. The fleece fabric is light, fast wicking, insulates well and dries quickly. You can adjust the field of vision to give you the precise amount of protection you need in any given situation.